These are developed using standard quality raw material and advanced technology which further enhances their performance and strength. Apart from this, clients can choose these products, from a large number of options available, according to their specifications. 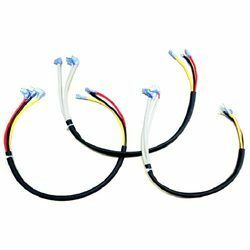 We are successfully meeting the varied requirements of our clients by providing the best quality range of Electronics Wiring Harness. We Deals in Wire harness for RO (Water purifiers). 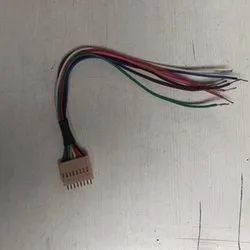 We offer Electronics Wiring Harness. We are a unique entity in the industry, actively committed towards manufacturing a qualitative range of Electronics Wire Harness.